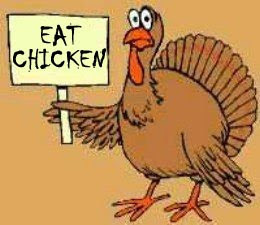 ClemsonGirl.com wishes you and your families a very Happy Thanksgiving. We are thankful for so many things this year – including you. This blog was a fun idea we thought up and we never imagined it would grow as fast as it has with such great fans and followers. Thank you for helping to make this blog such a success and a place where all of us Clemson Girls can come together and share our love for Clemson.